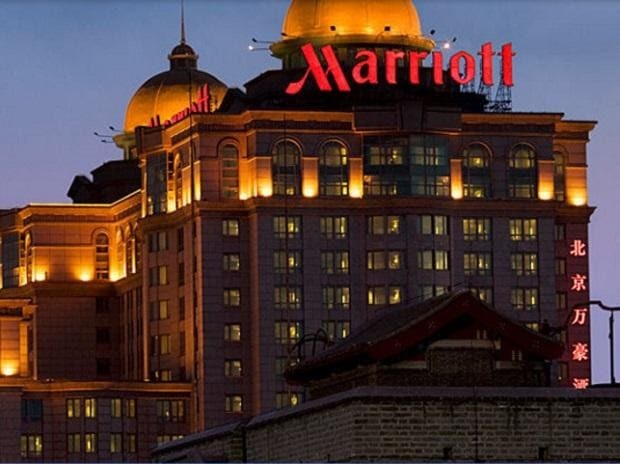 Marriott International Inc said on Monday it plans to open more than 1,700 hotels and return up to $11 billion to shareholders by 2021 as part of its three-year growth strategy, sending its shares up as much as 3 percent. Marriott has been criticized recently by activist investor Jonathan Litt who, according to media reports, has urged the company to consider culling its 30 brands to better align itself with competitors such as Hilton Worldwide Holdings Inc. Opening of 1,700 hotels by 2021 will average more than 500 hotels per annum, adding between 275,000 and 295,000 rooms over the next three years, and potentially generating $400 million in fee revenue in 2021. Marriott added about 386 and 440 hotels in 2018 and 2017, respectively. Chief Executive Officer Arne Sorenson earlier this month apologized before a U.
S. Senate panel and vowed to protect against future attacks. Up to Friday's close, Marriott shares had risen 12.7 percent this year, compared with a 11.3 percent increase in the Dow Jones U. S. Consumer Services Index.